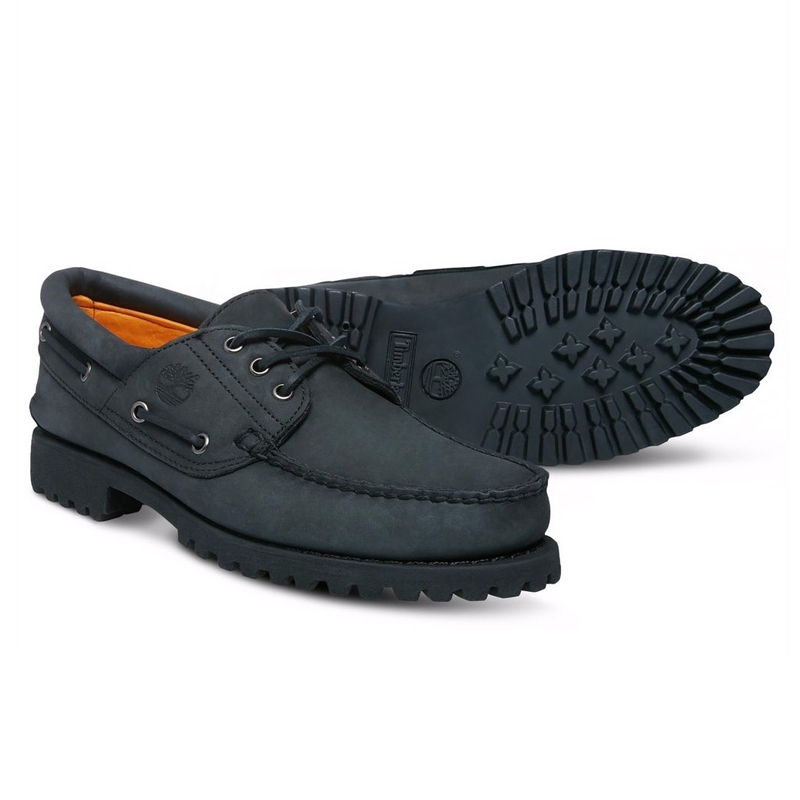 Timberland Classic 2 Eye Boat Shoe. Dark good looks and a darker sole makes these Classic 2 Eyes the dependable year-round slip-on. Premium leathers and rawhide lacing craft the upper, whilst a new patented foam cushioning inside gives our softest ever fit. We have never changed how we make this pair and still produce them with our original Timberland machines. This pair tends to fit smaller than usual. We recommend you take the nearest size up.